Over 75% of Pixel users are on Android Pie — why not more? 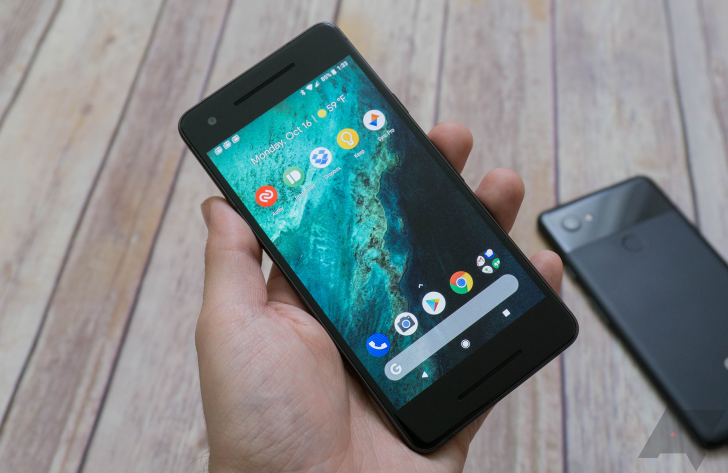 It's a well-known fact that software updates permeate the Android market at a crawl in comparison with iOS, but Google's own Pixel devices are an entirely different question. The Pixels are an opportunity for Google to brag that when it makes its own devices, it's able to surpass Apple in the updates arena — and that's exactly what Google's senior vice-president of hardware, Rick Osterloh, attempted to do in a recent tweet. However, the feedback may not have been what Osterloh was expecting. 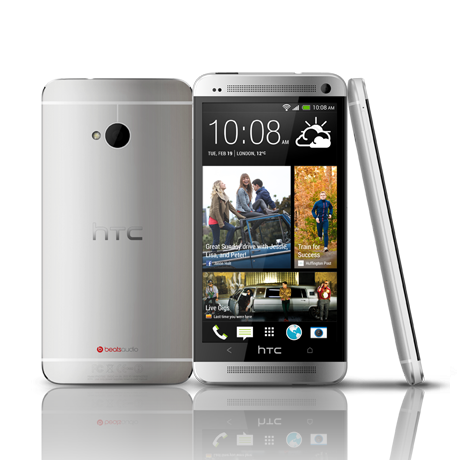 Starting with the One M7, HTC promised customers that it would deliver two years of updates. This promise came after the manufacturer abandoned its previous flagship early on, leaving the One X stranded on Android 4.2 long after 4.3 had hit devices and 4.4 became a thing. But now, the end of the line has come for the One M7. Vice President of Product Management Mo Versi has confirmed on Twitter that the 2013 flagship will not receive Android 5.1, except for the Google Play Edition. That variant is slated to get an update sometime in April. 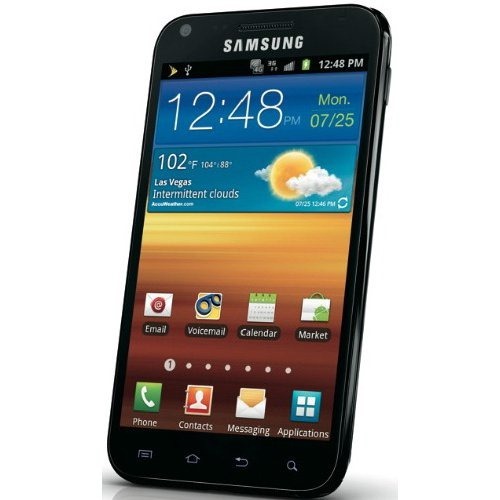 @kennymaclean Only the GPE version of M7 will receive 5.1.